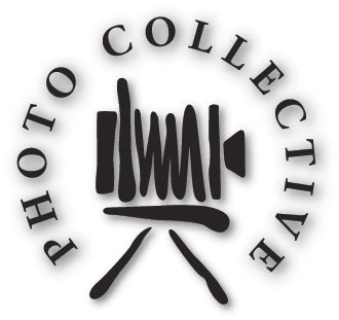 The Photo Collective holds an annual showcase at a local gallery or other venue for its members to collectively display and sell their work usually for one month each year. Come enjoy photography, refreshments, and live music. The 2018 Photo Collective Show at McHenry Museum is part of the larger FotoMODESTO event taking place during February 2018 which will have 25 exhibits at 23 venues throughout Modesto. from 6:00 to 9:00 p.m.
​There will also be the ongoing Third Thursday Art Walk on February 18th when most of the exhibiting venues will be open for you to stroll and view. Food: Each member is to bring a snack, dessert, or finger food to the reception. The number of images each dues paying member is allowed to hang is determined via the space we have at the particular venue. Each member will be able to hang AT LEAST one (1) framed image with 2-4 being more typical. There should be room for 2 to 3 images per member at this show. While we try to give an equal amount of hanging space to everyone, if this is not completely possible, preference is given to ACTIVE members of the group--members who participate in meetings, etc. All presentation of images should be of gallery quality. All images hung in the show must be framed and matted. While a specific mat color isn't required, it is recommended to use White or Black with White being preferred. Frames can be either metal or wood but must be of high quality (no plastic frames). Unframed Metal and Wrapped Canvas prints are allowed but must be wired and ready for hanging. Images in the show are typically for sale, however this is not required unless by the venue we are showing in. If this is the case, then a commission is generally taken on all sales by the venue. This commission is set by the venue and is usually between 30% and 50%. Image Restrictions: While the club itself doesn't have restrictions as per the content that can be shown some venues do. 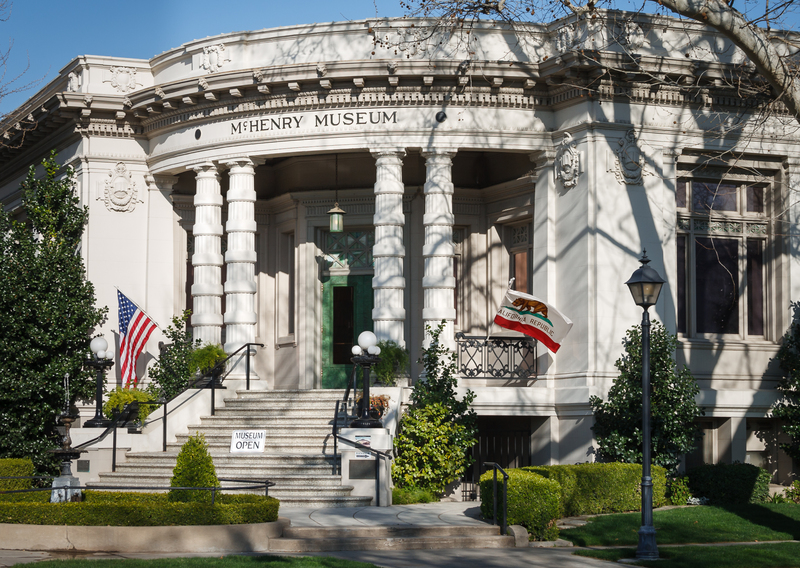 In the case of the McHenry Museum, nudes are generally not accepted. Purchase allows dues paying members the ability to show at least one 16"x20" print, matted to 22"x28" and framed out slightly larger at the Annual Members' Showcase. This number of images that may be submitted for possible inclusion may change based on the year and space available. Generally 2-4 images are allowed. See the Show Chairpersons and President for this year's details. Showing more images than the standard requires pre-approval by Show Chairpersons and President, available space at time of hanging, and possibly an added fee.